Every so often, we get this question from would be Monktoberfest attendees: where’s the agenda? It’s understandable, because most conferences make that available well ahead of time. Some, in fact, require you to book slots at individual talks months in advance of the actual event. The agenda for the Monktoberfest is, however, not made available. Our agenda is posted to Lanyrd instead hours before the event, which begs the question: why? Why not make the agenda publicly available? Isn’t that an important piece of information for those considering attending? When we first put together the Monktoberfest, we did so wanting to reevaluate and rethink certain aspects to how conferences are run, and more specifically we want to optimize around the attendee. We start later than most conferences, for example, because we think that’s part of a better experience. The same is true of the agenda. How does not disclosing the agenda improve the experience, you ask? There are two answers to this question. First, it’s my opinion that anticipation and surprise can be a feature. While it can be nice to look forward to seeing certain talks at a conference on your schedule, part of the Monktoberfest experience is showing up and experiencing talks that you did not – could not – expect. Some of these talks might also seem less impressive and less relevant on paper. Every year, someone tells us that their favorite talk was one that they might not have even attended at another conference. 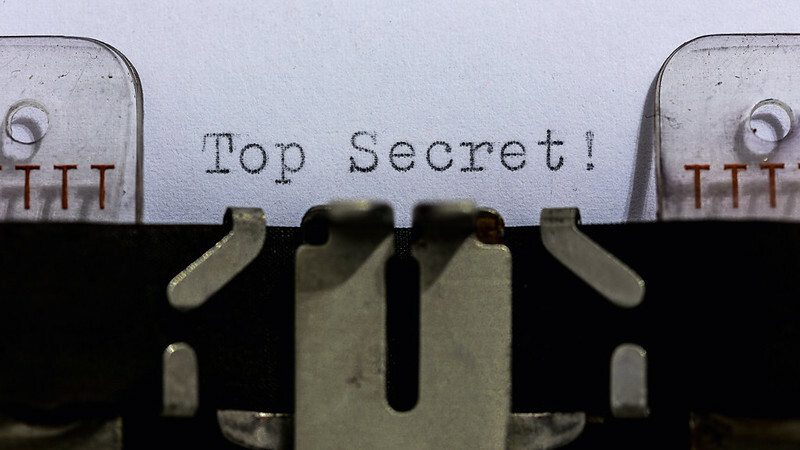 As a conference that was created to be different, to not just be another conference, to present to you ideas and topics that don’t necessarily have a home at other shows, secrecy has a purpose. The more important reason, however, is that we want people there for the experience, not to see one person speak. We are very fortunate at RedMonk to have been able to attract amazing and highly popular speakers – true celebrities of the speaking circuit. We enjoy having them with us, and we’re honored that they take time out of their schedule to speak at our show. At the same time, if we have attendees who come just to see a celebrity speaker, they’re less likely to engage in other sessions or with other attendees.For example, Adrian Cockcroft was kind enough to speak at the Monktoberfest a few years ago. Anyone who’s been to re:Invent, among other shows, understands that Adrian packs a room. And the overflow room. And the hall next to the overflow room. There are people – many of them, potentially – who would come to the Monktoberfest just to see Adrian give a talk. Which is, obviously, to his credit. But we want people to come to the Monktoberfest not to hear a particular talk. We want attendees who are there for the entire experience, to engage with all of the other talks and, most importantly, the other attendees. Which is why we don’t talk about speakers – celebrity or otherwise – ahead of the show. What about the speakers, though? The above are the reasons why we don’t talk about who’s speaking at the Monktoberfest, but it would not be reasonable for us to impose the same restriction on those speaking at the show. If they choose to disclose that they’re speaking, and what they’re speaking about, more power to them. From us, however, plan on being surprised.